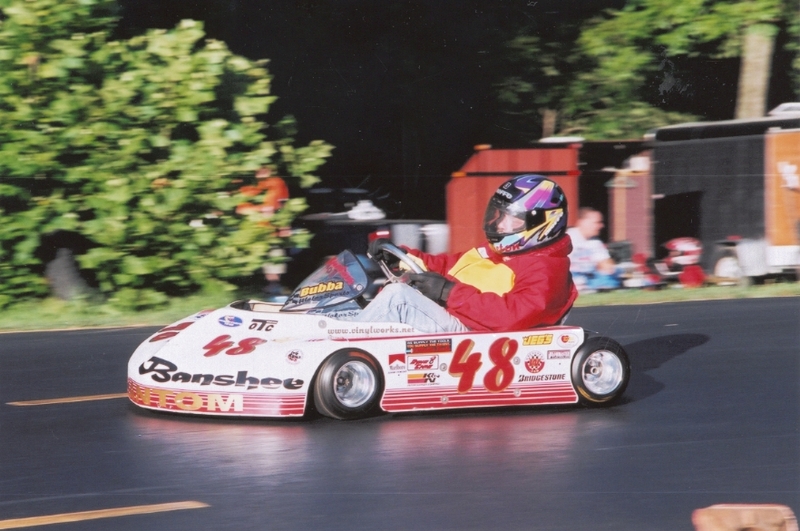 Below you will see listed some results from the HDM family of drivers for the 2002 season. 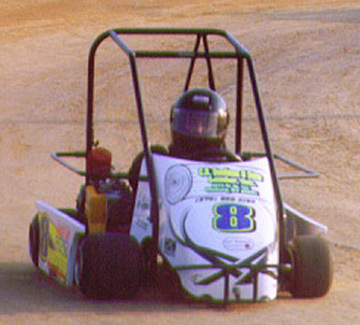 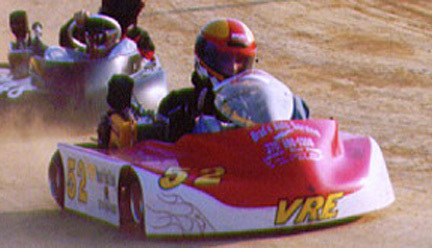 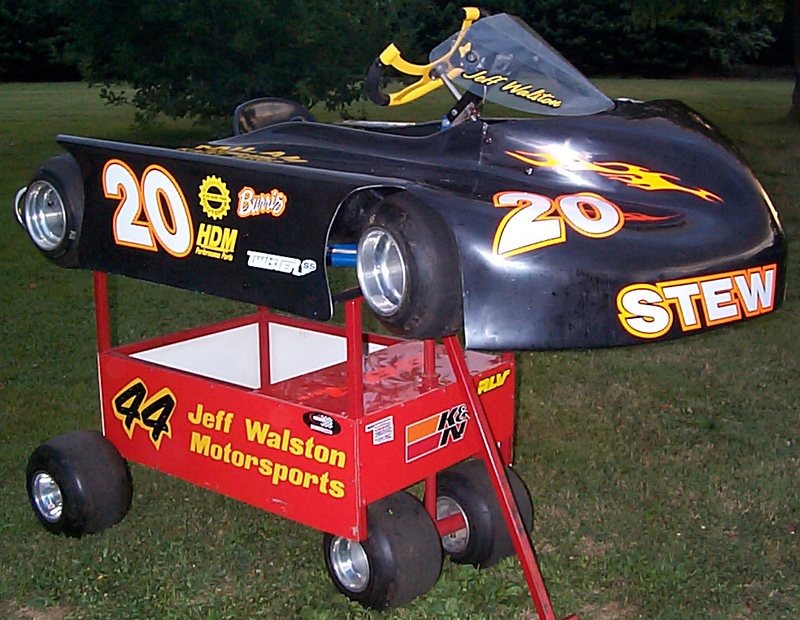 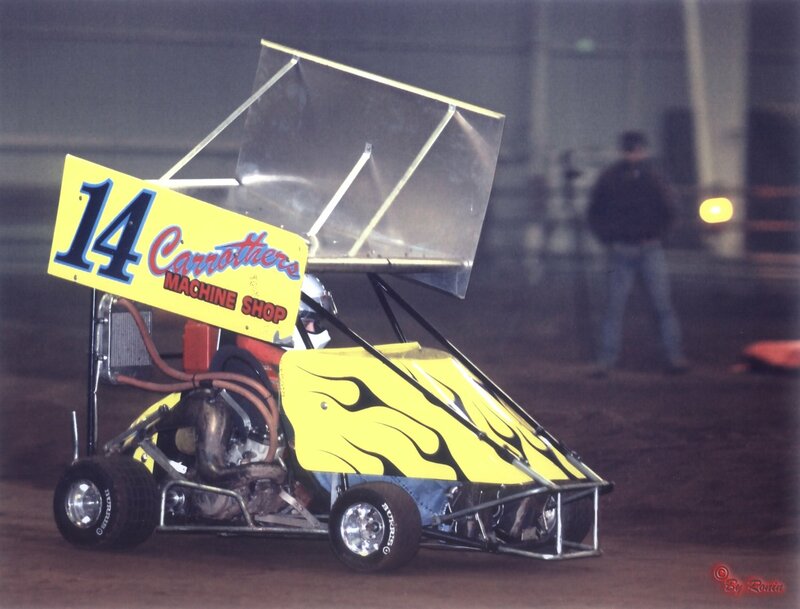 Jeff Walston won the 2002 Track Championship at TK Raceway in the Senior Champ Class. 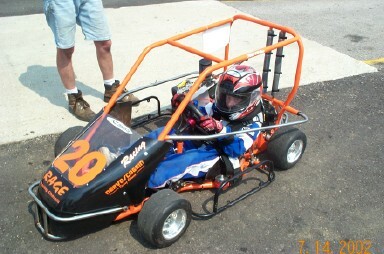 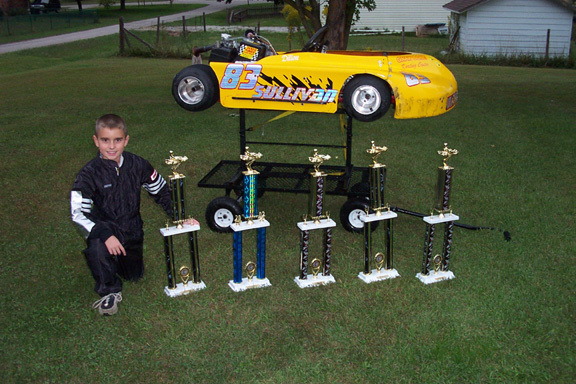 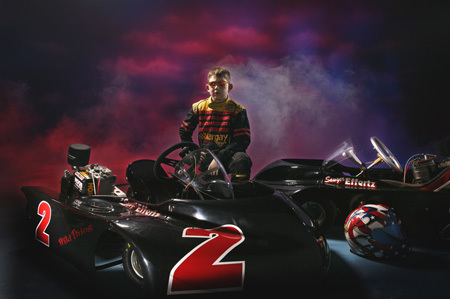 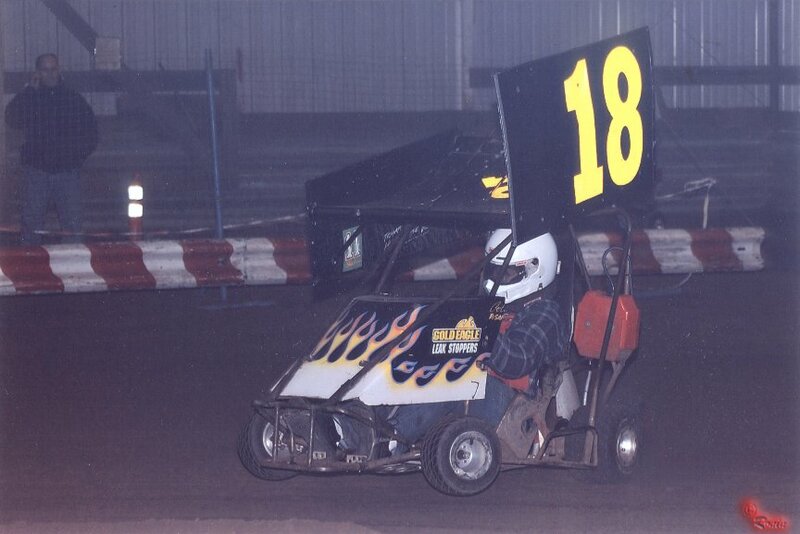 Sawyer Effertz, Age 10, from Wisconsin won the 2002 Track Championship at Gravity Park, Chilton WI.